Delivered an Expert Lecture on "Research Methodology” dated 25th January 2014 Anand Institute of P.G. Studies in Arts, Anand for BLIS and MLIS Student. Delivered an three Expert Lecture on "The Usefulness of Academic Libraries in Higher Education and Society” dated 12th January 2014 Veer Narmad South Gujarat University Surat, Dept. of Information Science MLIS, M.Phil., BLIS Students. Delivered an Expert Lecture on "Book Selection” dated 5th September 2014 City High School Ahmedabad for BLIS and CLIS Student. Multi copies of SATDOL program cd’s for SC/PC and Students. Rendered service as an expert in "A-VIEW” software pilot project Program on 03-11-2012 dated to provide information about BLIS Course Counseling of BAOU. Rendered service as an expert in "GYANVANI” the Live-Phone-in Television Radio Program on 17-07-2011 dated to provide information about BLIS programme of BAOU. Rendered service as an expert in "VIDYASETU” the Live-Phone-in Television Program on 03-03-2012 dated to provide information about BLIS programme of BAOU. Rendered service as an anchoring in "GYANVANI” the Live-Phone-in Radio Program on 16-01-2011 dated to provide information about Use of Mobile Van programme of BAOU. BLIS Student satisfaction survey at Dr. Babasaheb Ambedkar Open University. Worked as a co-coordinator for preparing SLM for the subject of BLIS course for BAOU. Duty of Observation and Scod in Dr. Babasaheb Ambedkar Open University since 2007 to onwards. Paper setter of BLIS Course examination in Aug-2010. Assessment of answer sheet for CCC-BAOU, CCC+ and CCC in Services Course. Preparation of BLIS Course mark sheet format and program. Assignment prepared by own and get prepared from others for BLIS Course on 2009 to onwords. Paper setter of MLIS Course paper cataloging practical examination in May-2015 in Gujarat Vidhyapith. Referee for MLIS Course (6 Students) Dissertation and Viva-voice in Gujarat Vidhyapith. Referee for Ph.D. Students in Patan University. Gujarat Granthalaya seva sangh (GGSS) and Department of Library and Information Science, Gujarat University. Shah, Chetana and other’s (2011) Oraganized Dr Babasaheb Ambedkar Open University educational Exhibition "Gyan Shakti Pradashan” In Veer-Narmad South Gujarat Uni, Surat 21-23 April 2011. Shah, Chetana (2008) Oraganized Dr Babasaheb Ambedkar Open University materials and SATDOL Prog CD Exhibition at R.C Technical Institute, Ahmedabad Date 4/2/08. Shah, Chetana (2008) Oraganized Dr Babasaheb Ambedkar Open University education and material exhibition In conference on "New Horizon of Information Technology” H.K.Arts college, Ahmedabad on 30/8/08. 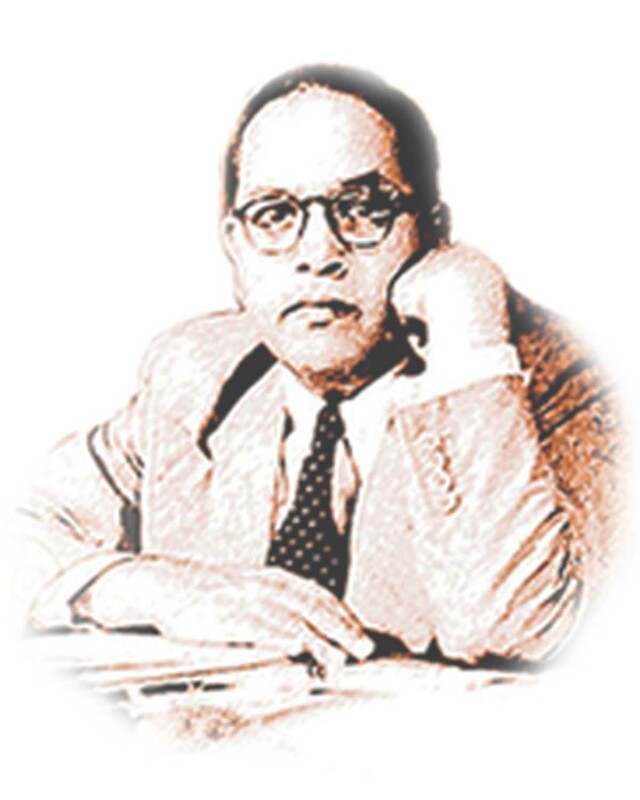 Shah, Chetana (2007) Oraganized Dr Babasaheb Ambedkar Open University materials and SATDOL Prog. CD exhibition at State Teacher Training Institute campus (STTIC), Gandhinagar 22-23 July 2007. Worked as a Co-ordinator & Member of Editing Committee for Dr. Babasaheb Ambedkar Open University news letter "GYAN GANGA” 2006 to onwards. Chetana shah has a worked as a committee Member of souvenir publication Finance and Account and Exhibition and Information Display committee In "national Conference on "LIS education Research and Training (LIERT) : vision 2020.26 to 28 Nov 2011, Ahmedabad Jointly Organized by Indian Association of Teachers of Library and Information Science (IALLIS) & Department of Library and Information Science , Gujarat University Ahmedabad. Member of Indian Library Association (ILA). Life member of Gujarat Granthalay Seva Sungh. Life member of old MLISc Student Association of Gujarat Vidyapith. Life Time Member of Ahmedabad Library Network.